15 20841 2 •• Self Tapping Screws #12-14 x 1/2” Pan Hd. 16 22208 4 •• Self Tapping Screw #10 Phillips Pan Hd. 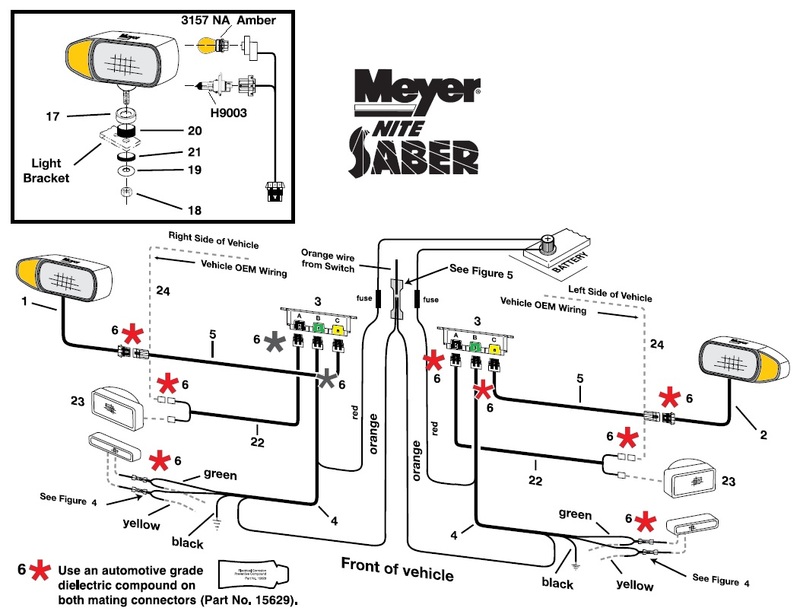 Meyer Nite Saber Light Back Door Kit (Back Cover with Screw). Fits Right or Left Nite Saber Light. 6" long. Will NOT fit Nite Saber II Light.